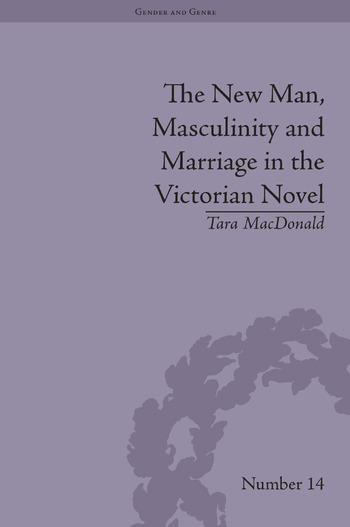 By tracing the rise of the New Man alongside novelistic changes in the representations of marriage, MacDonald shows how this figure encouraged Victorian writers to reassess masculine behaviour and to re-imagine the marriage plot in light of wider social changes. She finds examples in novels by Dickens, Anne Brontë, George Eliot and George Gissing. Tara MacDonald is Assistant Professor of Literature at the University of Idaho, USA.